Light, spacious apartment in a. stunning building . 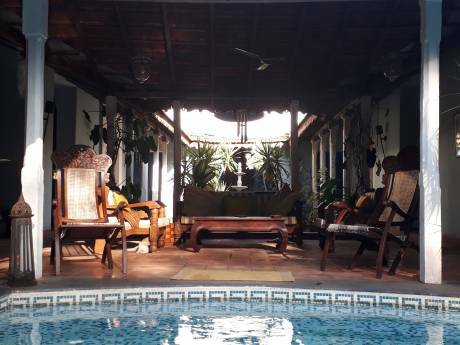 Ghatswood is a boutique resort comprising 6 luxury apartments. These apartments have been finished to the highest specification, incorporating several architectural firsts in Goa. These include a light/ventilation shaft running through the centre of the building, which catches the breeze at roof level and ensures constant air circulation throughout the apartments. Ventilation is further enhanced by large sash windows at the front of the apartments which allow cool air to enter below and warm air to escape above. All apartments and suites are also fitted with air conditioning. 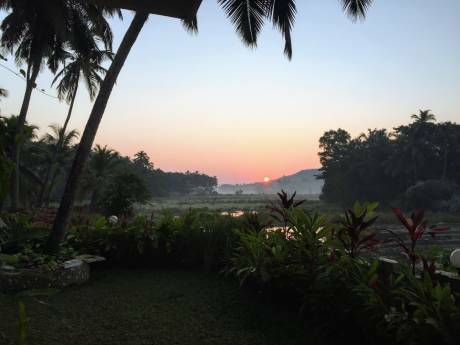 Ghatswood is situated just 900 metres from Benaulim Beach, and 4 km from Margao, the Indian Riviera's principal town where there are a multitude of shops, markets, banks, restaurants, bars, internet cafes, hospitals, a post office and a railway station. 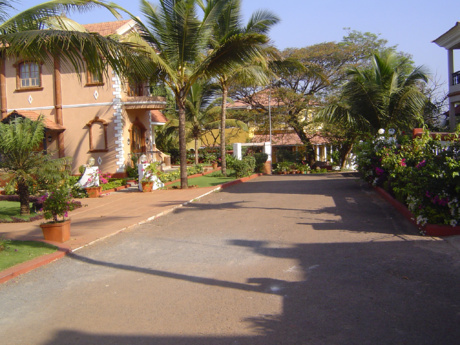 Margao is 20 km from the airport. Panjim, the capital of Goa, is just 35 km away.